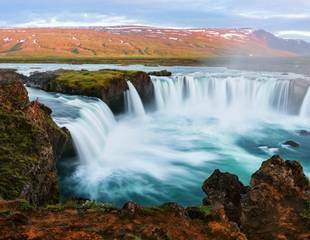 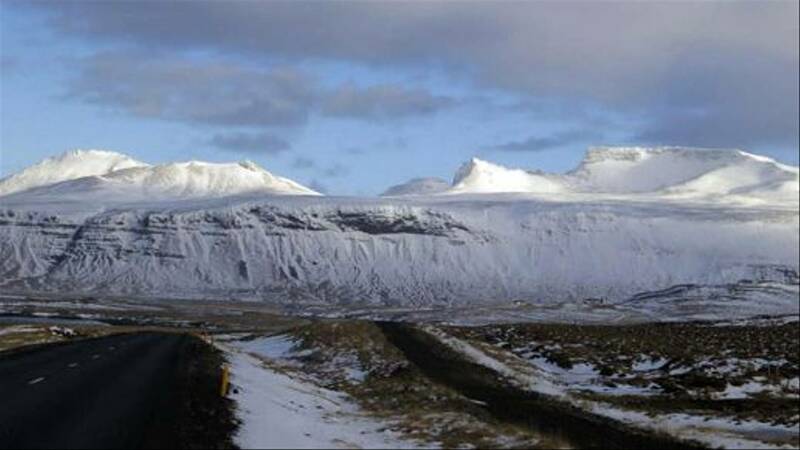 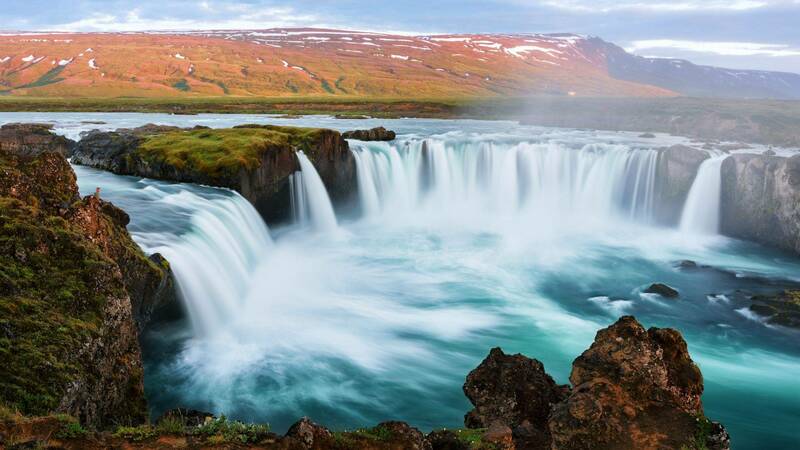 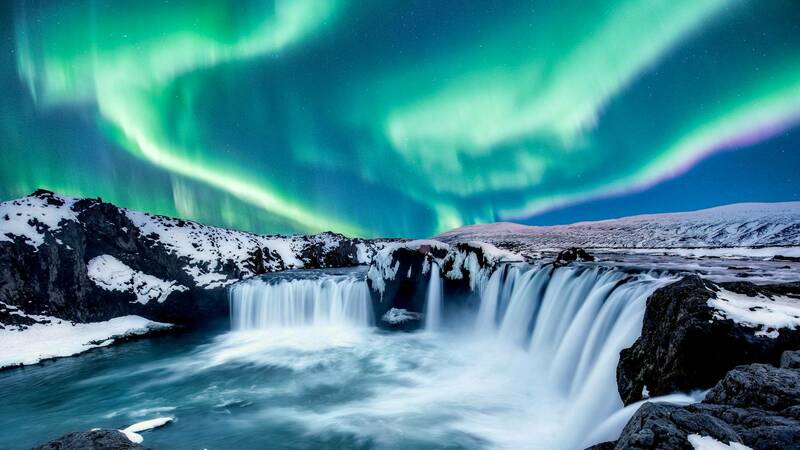 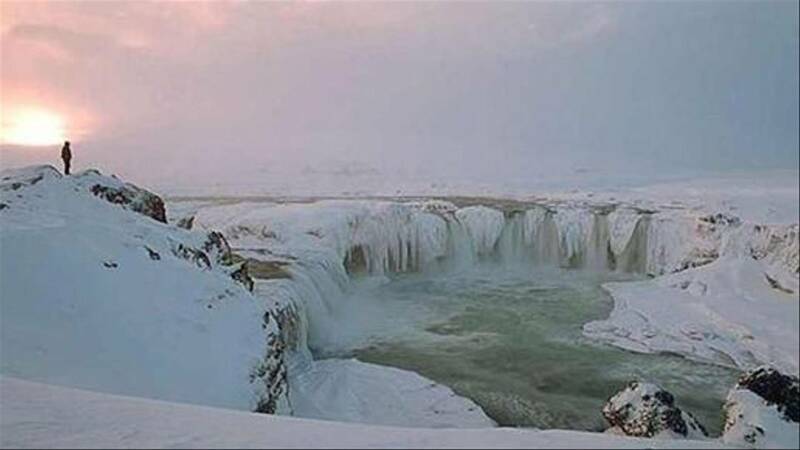 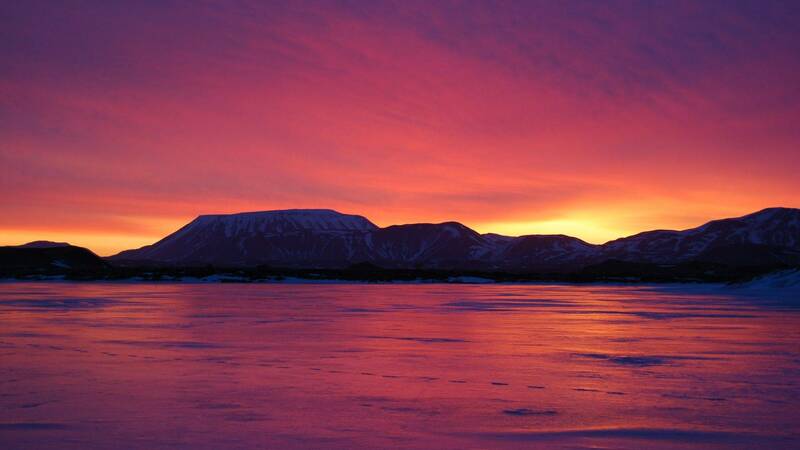 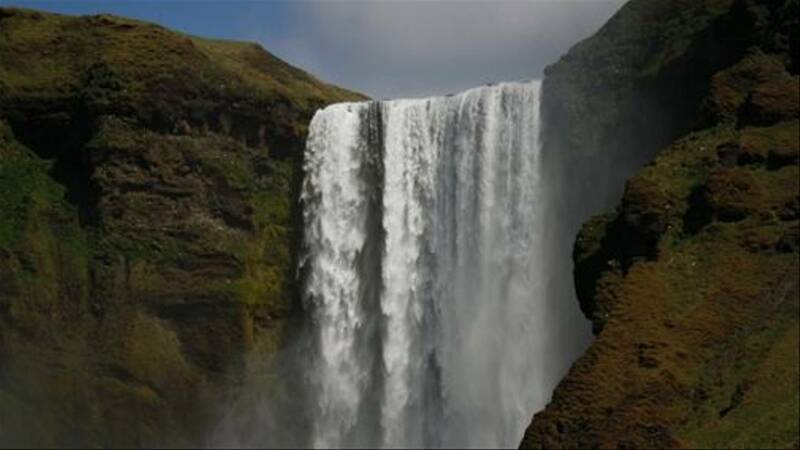 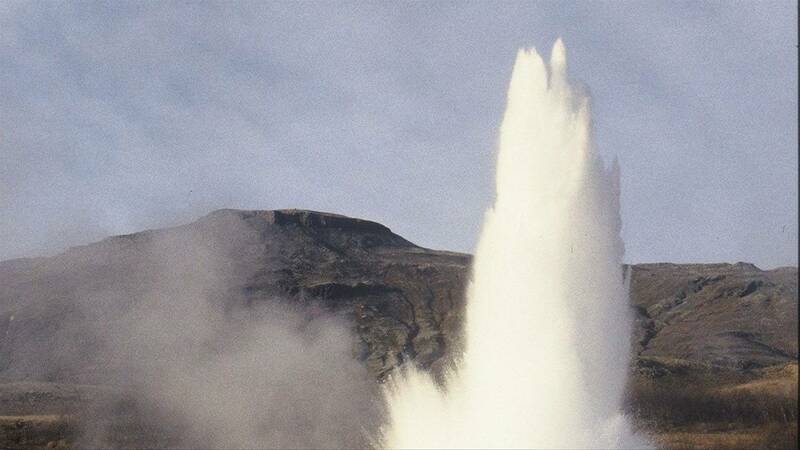 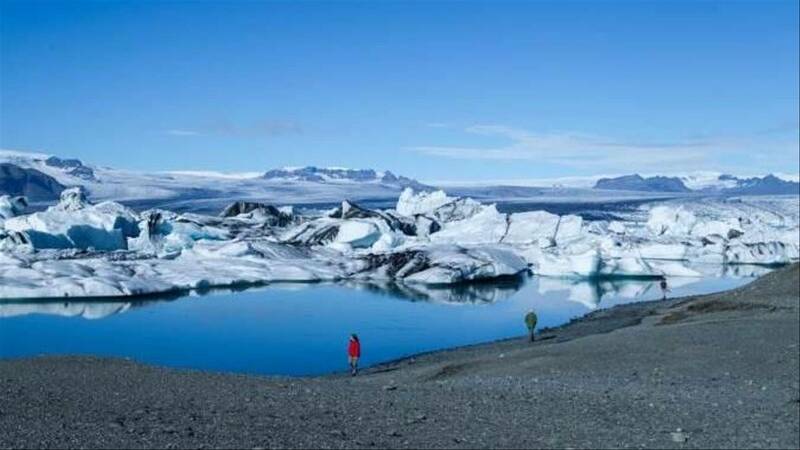 Slightly smaller than England, slightly larger than Scotland, Iceland holds a population of just 250,000 people. 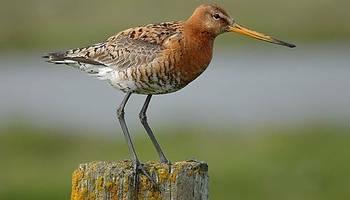 When you consider that over half of these live in the south-west corner of the country, you get some idea of the population density. 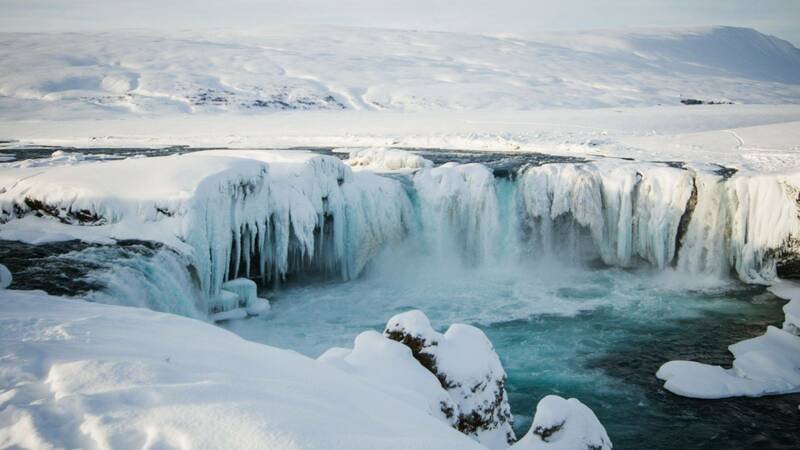 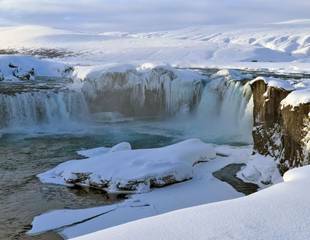 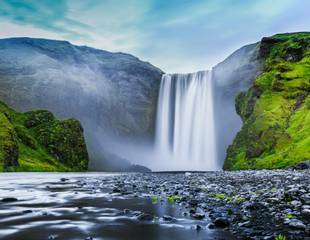 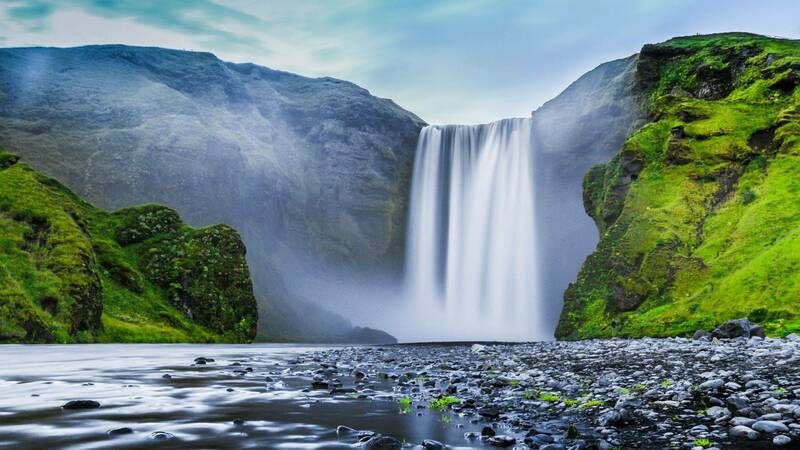 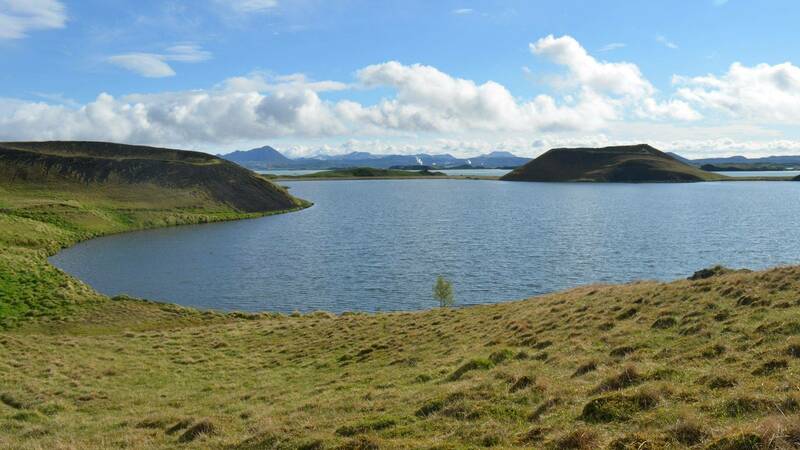 Nearly all of Iceland lies south of the Arctic Circle – just! 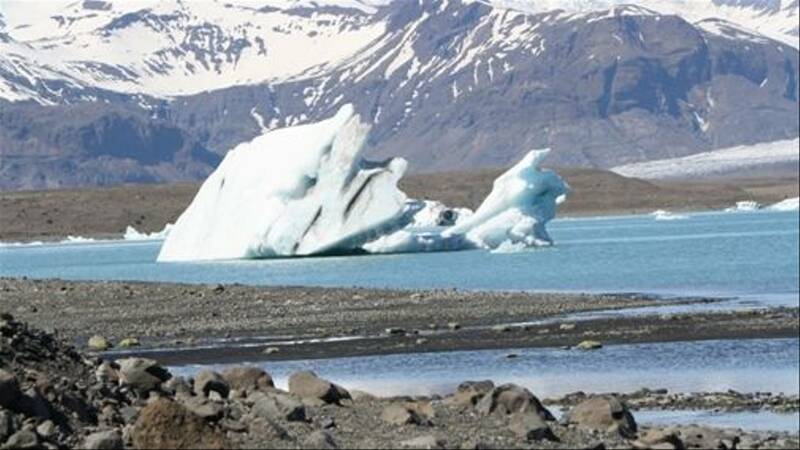 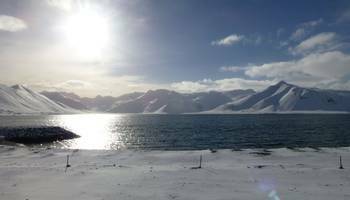 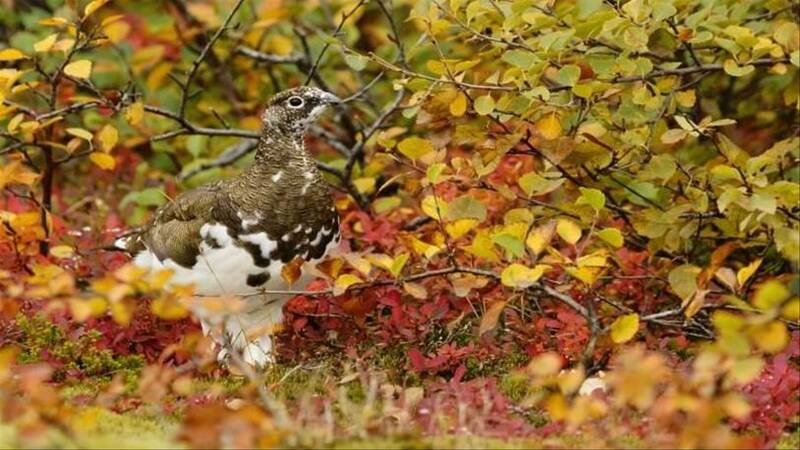 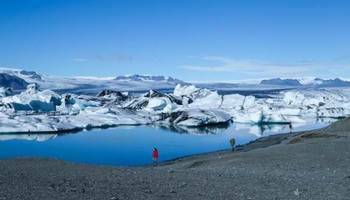 Naturetreks wildlife holidays to Iceland search for birds, whales and other mammals among the dramatic scenery in this wild and beautiful land. 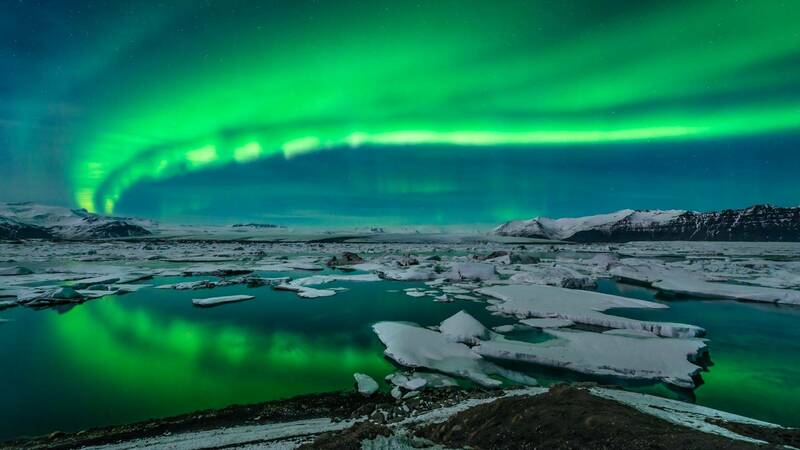 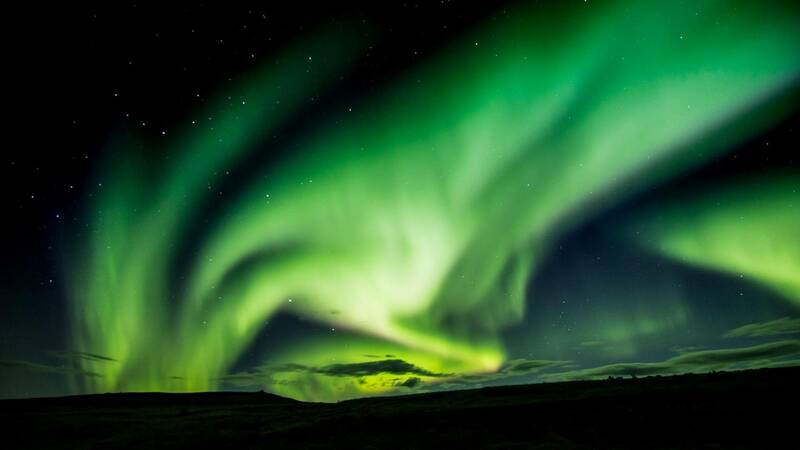 Theres also a chance to see the Northern Lights. 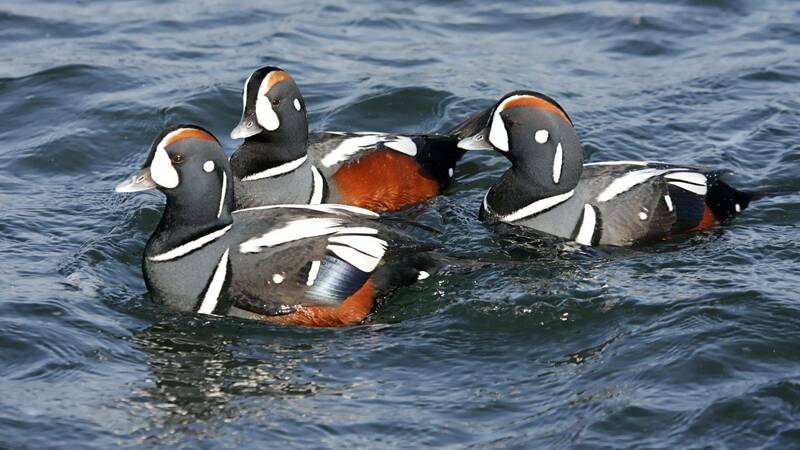 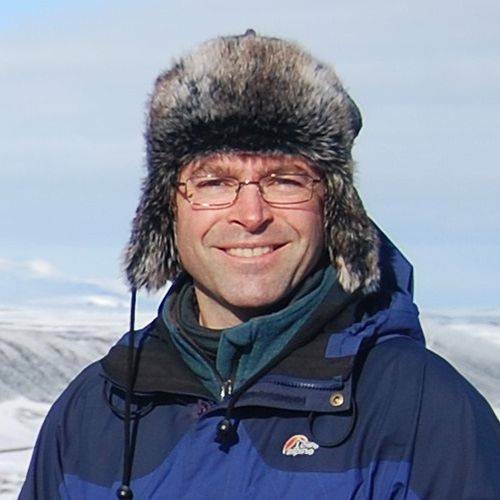 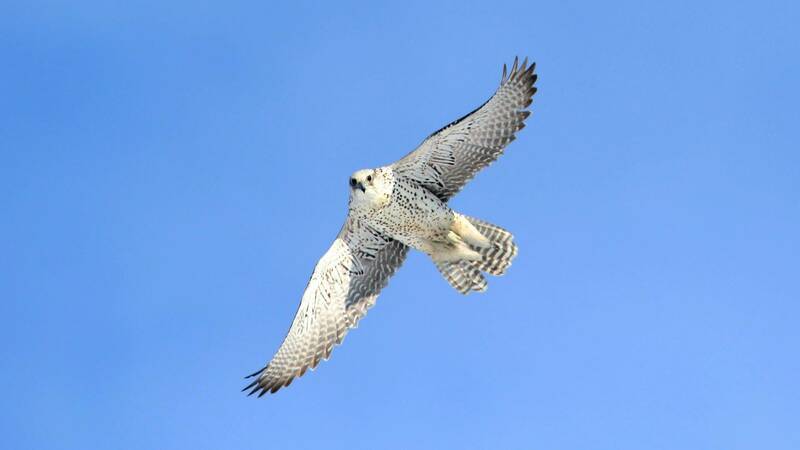 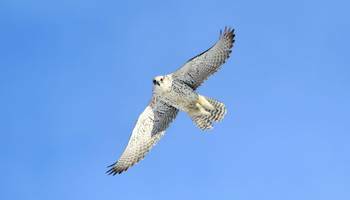 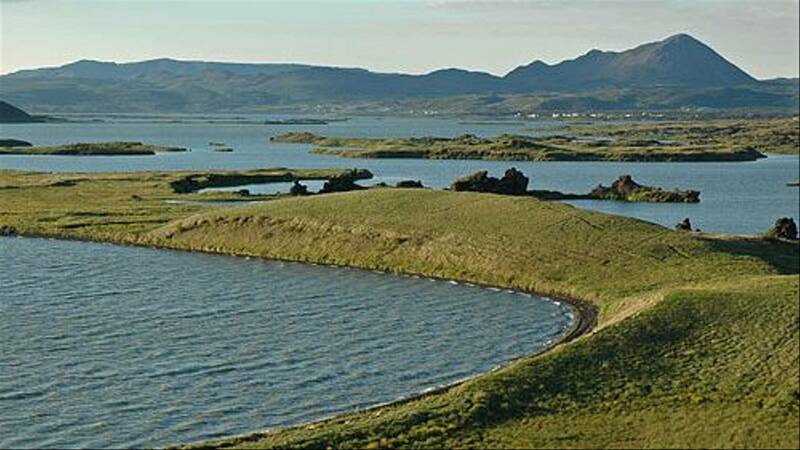 Iceland lies at an avian crossroads – the meeting place of Palearctic and Nearctic faunal regions. Here we find the most westerly breeding grounds of both Wigeon and Pied Wagtail, and the most easterly breeding populations of Great Northern Diver, Harlequin Duck and Barrows Goldeneye. 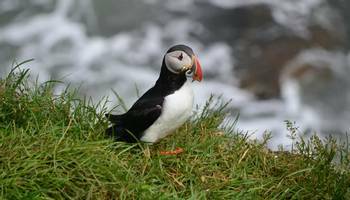 The variety of the islands bird life may not be great, but many species are very much tamer here than elsewhere in Europe and the sheer quality of Icelands northern specialities has long attracted visiting ornithologists. Mammals too, though few, include a wide variety of cetaceans – though not all are easy to see – together with the occasional Arctic Fox. 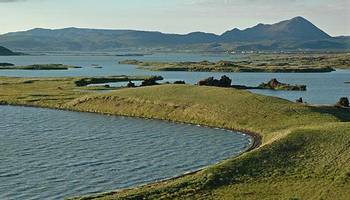 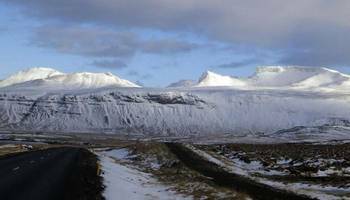 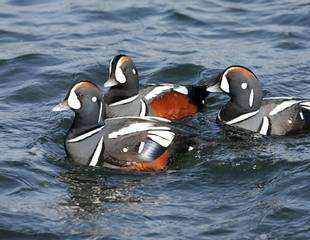 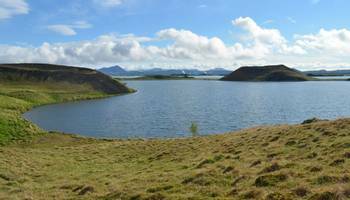 "For a spring tour then our 9-day holiday ‘Iceland’ is perfect, enjoy the dramatic, volcanic scenery as we search for breeding birds. 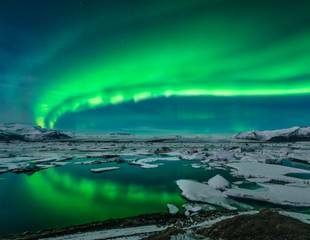 Our ‘Iceland – Northern Lights & Winter Wildlife’ tour is a 5-day winter break to west Iceland to search for cetaceans and the Aurora Borealis."